Helmet launch attended by over 200 riders and motorcycle enthusiasts. 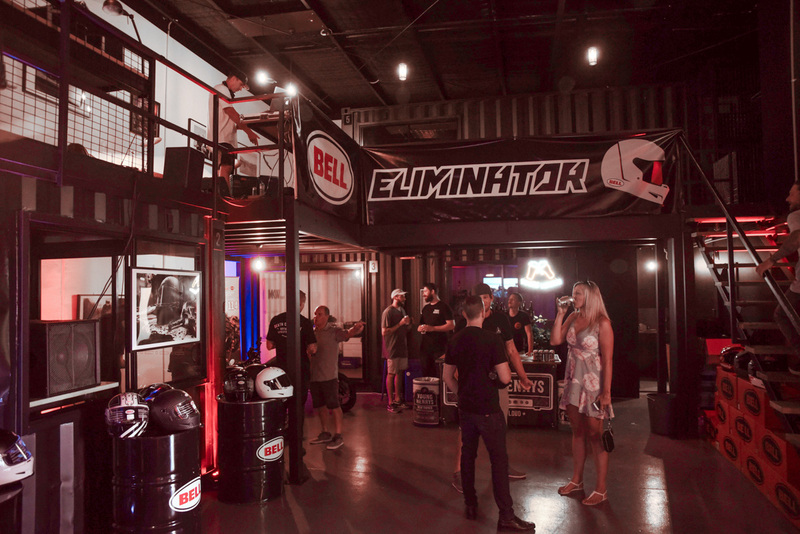 Bell Powersports Australia has released its all-new Eliminator helmet with an official launch at the Gold Coast Creative House, where over 200 diverse riders and motorcycle enthusiasts attended. 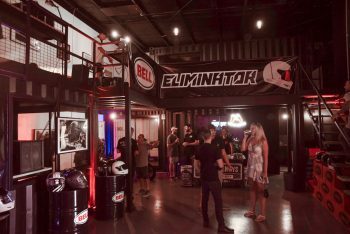 The inside of the warehouse played host to an open bar provided by Young Henrys and a variance of motorcycle models and makes, as the Eliminator itself tries to cover a wide market rather than cater to a particular rider style. Outside saw the Show and Shine, food truck and plenty of motorcycle parking for all attendees. 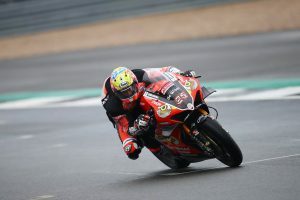 Recently-crowned two-time Dakar Rally champion and Bell athlete Toby Price headlined a list of professional riders and personalities, which included Dan Reardon, Harry Bink, Emma McFerran, Matt McFerran, April Vaughn and Matt Mingay. 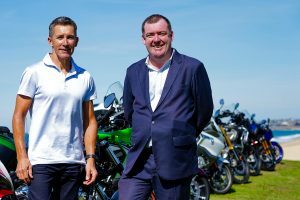 The focus was to draw in the broader motorcycle community by creating an event that spoke to several tiers of the public, stockists and influencers alike, engaging them into the Bell ethos and pushing forward the thinking that not only is Bell consistently at the forefront of helmet evolution and safety, but also still true to it’s roots of a genuine passion for motorcycles. The Eliminator is the new helmet from Bell Powersports that encompasses a bygone era of racing and on-trend design aesthetics. Available in either composite or carbon fibre shells, the lid boasts an unique ventilation design that adds style and functional advantages over its competition. The ProVision shield is ECE certified, vastly outperforming the standard’s mist-retardant test, and is designed for all ranges of uses from everyday commuting to extreme competition. For more information, visit www.bellhelmets.com.